Surface:No.1, 2B, BA, 8K Mirror, Hairline,satin, Embossed,brush,No.4,HL,matt,pvc film,laser film. Hot rolled material is annealing in cold; rolled annealing furnace and pickling in acid. All mill rolls are grinded on precision grinding machine with proper chamfering after first shiftoperation. All sheets are pickled in different tanks and dried on brush roll machine before dispatched. These sheets are again annealing and are sent to straighten machine for straightening. and pickling by our experienced staff. or customer’s instructions. Special packing is available as per customer’s requirement. Our company is based in Wuxi,Jiangsu province. We are SGS certificated. 1Cr13, 2Cr13, 3Cr13,4Cr13, 201, 301, 304, 321, 316, 316L, 309S and 310S Stainless steel rods, etc. Specializing in supplying stainless steel sheet, stainless steel coil, stainless steel plate, steel plate, seamless steel tube etc. We can supply high quality products, good service and competitive price. We have been devoted to stainless steel production such as stainless steel plate/sheet, stainless steel coil&stainless steel bar, and processing of stainless steel, special steel and high grade carbon steel. Q1:How many coutries you already exported ? A1:Exported to more than 50 countries mainly from America, Russia, UK, Kuwait, Egypt, Iran,Turkey, Jordan, etc. Q2:How can I get some samples? patterns we have ready samples in stock. Customized samples will take about 5-7days. 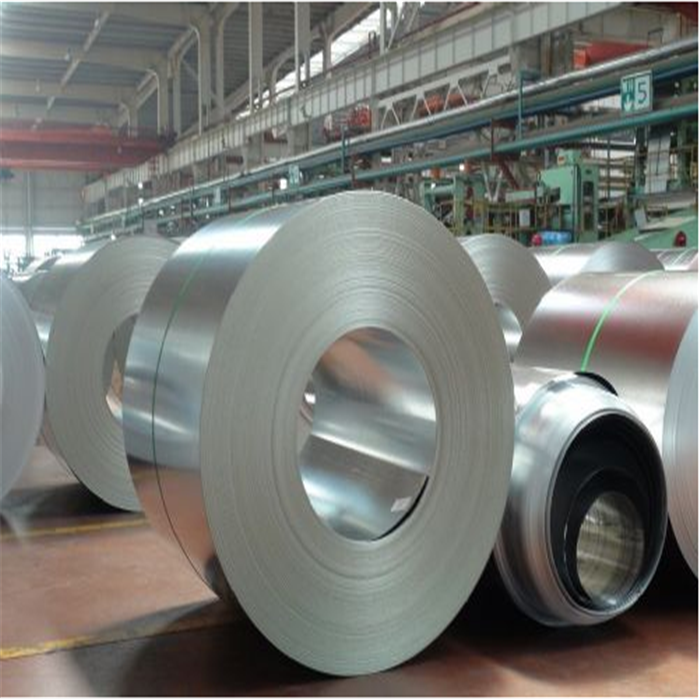 A3:Stainless steel coils 2 tons, pattern sheets 50pcs. Q4:What is the delivery ? A4:Sample order’s delivery time is 5- 7 days. Container orders are about 15-20 days. Q5:How does your company do regarding quality control? A5:BV and SGS certificates, production process followed the ISO 9000system. Q6:How To Protect The Sheets? Q7:What is the application about your Products? A7:1.elevator door/cabin or and escalator’s side-wall. 2.Wall cladding inside or outside meeting room/ restaurant. 3.Facade when cladding over something, like columns in the lobby. 4.Ceiling in the supermarket. 5.Decorative draws in some entertainment places. Q8:How long Can You Guarantee for This Product/Finish? Hi nice to meet you . This is Mandy Lee come from Jiangsu surui special steel Co. Ltd. We are a factory setted up more than 20 years and export more than 15years. We produce various kinds of products related to stainless steel. The main products include steel sheets, steel plates, steel coils, steel pipes, steel tubes, steel bars, steel circles, square steel, cooper,hexagonal bar, steel tube, steel pipe fittings, flanges, galanced sheet/coil ,copper etc. Jiangsu surui special steel Co. Ltd.